Russia is a country that is rich in Christian history. It is one of the primary countries where the Orthodox Christian Church flourished until the Bolshevik Revolution in 1917 and creation of the Soviet Union (USSR) which was an atheistic Communistic Dictatorship. For several decades after World War II the Soviet Union was a formidable world power with great nuclear stockpiles. A "Cold War" existed between the USSR and the United States, representing two philosophies of government: Communism versus Democracy. Nuclear war was avoided by the concept of "Mutual Assured Destruction" (MAD), which meant that neither super-power would dare attack the other since both would surely be annihilated in the exchange. The USSR was disbanded in 1991 with the so-called "Fall of the Iron Curtain." There has been progress toward a stable democracy in Russia since 1991 with free elections and greater freedom of religion. However, the politics of Vladimir Putin have undermined confidence in their democracy. It is possible that the country will revert to old dictatorial practices. 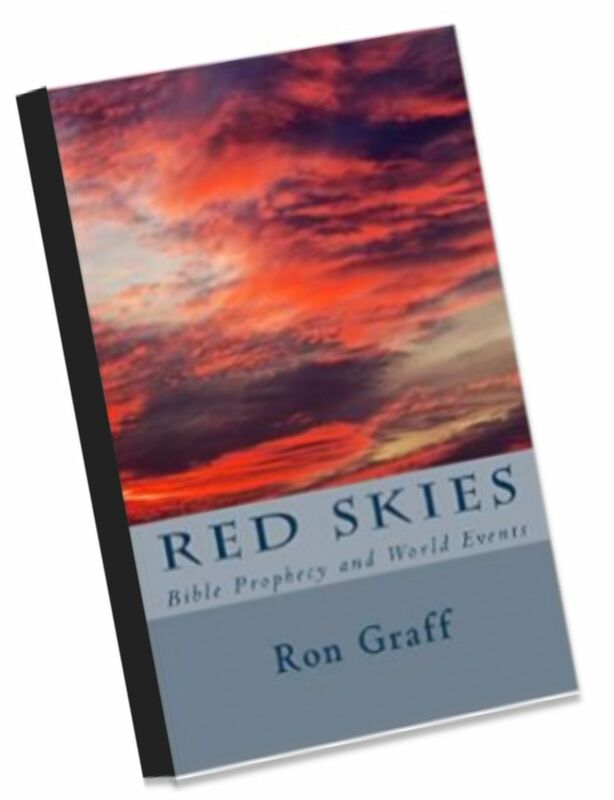 Prophecy scholars have wondered for more than a century if Russia would be the End Times leader of the war of Gog and Magog, prophesied in Ezekiel 38 and 39. We relate this to the war of the Second Seal in Revelation 6:3-4, a major conflict near the beginning of the Tribulation Period. 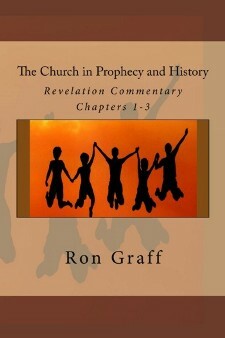 Some respected scholars apply it to The Battle of Armageddon later in the Book of Revelation. 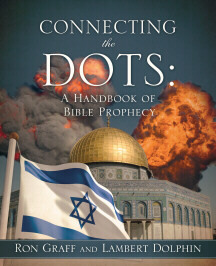 According to Ezekiel, an alliance of enemies will attack Israel in the end-times. The leader will be Gog of the land of Magog (most likely Russia), who is the chief prince of Meshech and Tubal. He is assisted by Persia (Iran), Cush (Ethiopia and Somalia), Put (Libya), Gomer, Beth Togarmah and other nations (possibly Turkey and/or other Islamic nations like those once part of the Soviet Union). Most of these names are listed in the genealogies of Genesis 10. God will bring a quick end to this future war. He may use literal fire and brimstone, as in the days of Sodom, or he might pit nation against nation, the way he often did in the Old Testament, to precipitate a nuclear exchange. There has been a surprising resurgence of faith in Russia, but the will of the people may not be able to deflect the governments's direction when this war is fought. President Vladimir Putin signaled Russia will aim new weapons at the U.S. if it stations missiles in Europe after quitting a landmark Cold-War-era treaty, amid growing fears of a new arms race. "The sorties were carried out in order to prove announced possibilities of the newest aircraft in real combat environment � Su-57 crews made over 10 sorties in Syria," the ministry�s statement reads. The Trump administration said Friday it is freeing itself from the constraints of a nuclear arms control treaty with Russia and will begin withdrawing from the pact on Saturday ... Trump said... Russia has violated the treaty �with impunity". The INF treaty, was signed in 1987, but has been violated by Russia. Its demise could fuel a new arms race. Russia�s president and his Turkish counterpart discussed Wednesday how to divide up control of northern Syria when U.S. troops leave, highlighting Washington�s diminished say in Syrian affairs.